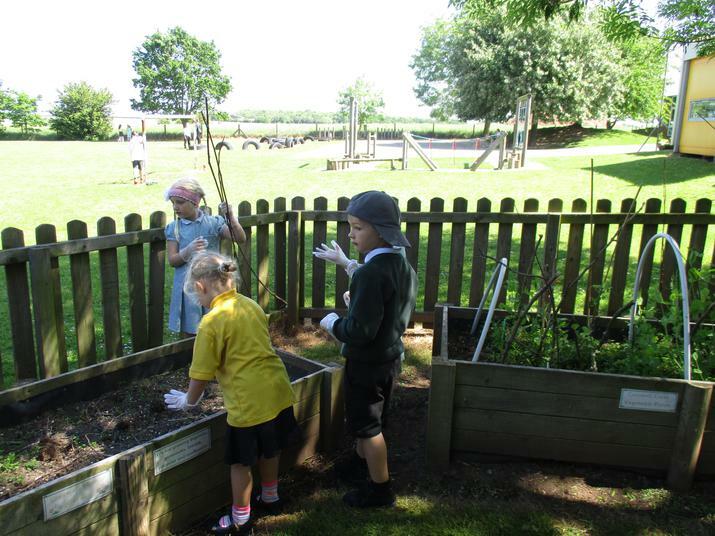 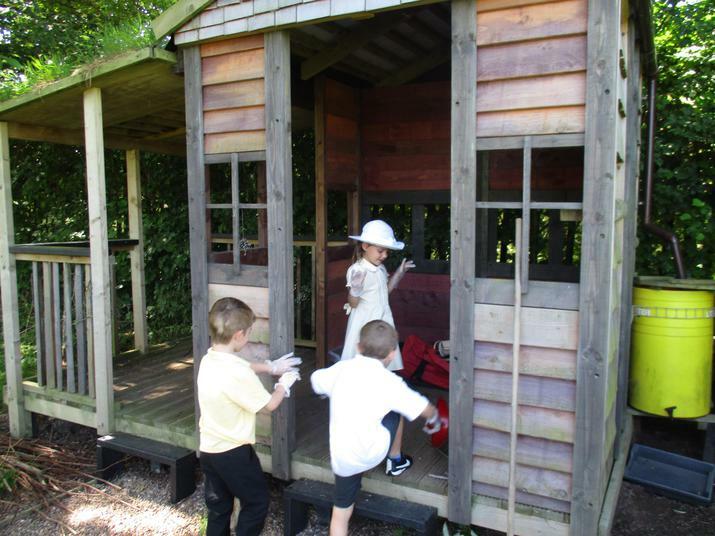 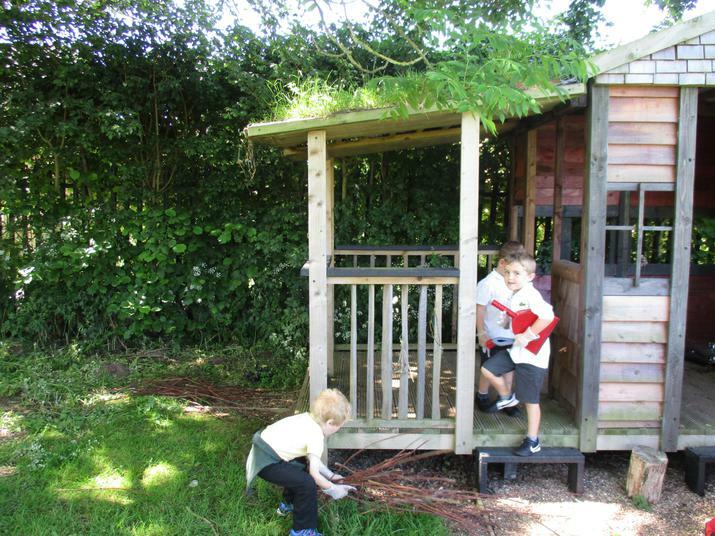 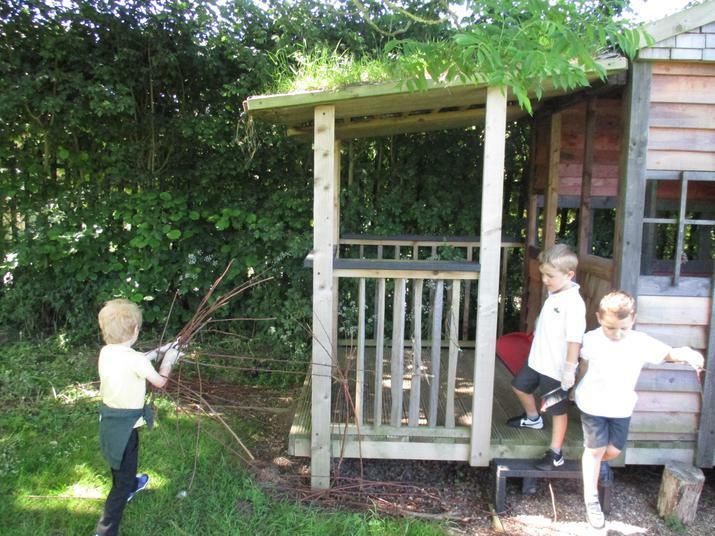 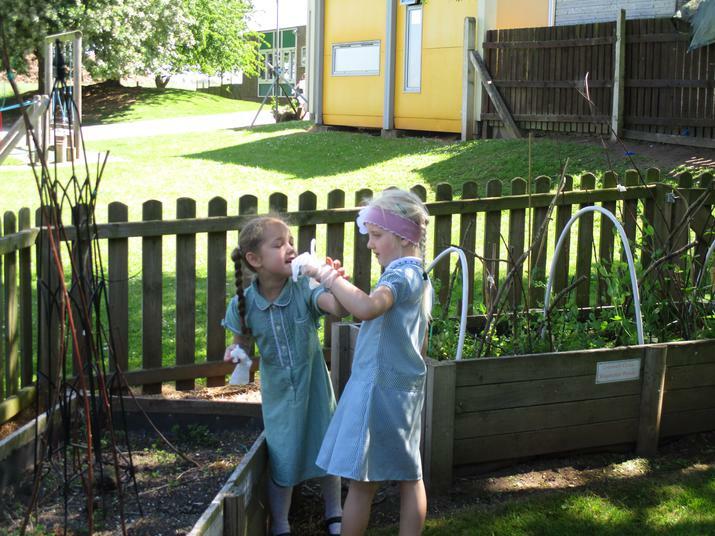 The children have been busy today looking after and maintaining our school grounds. 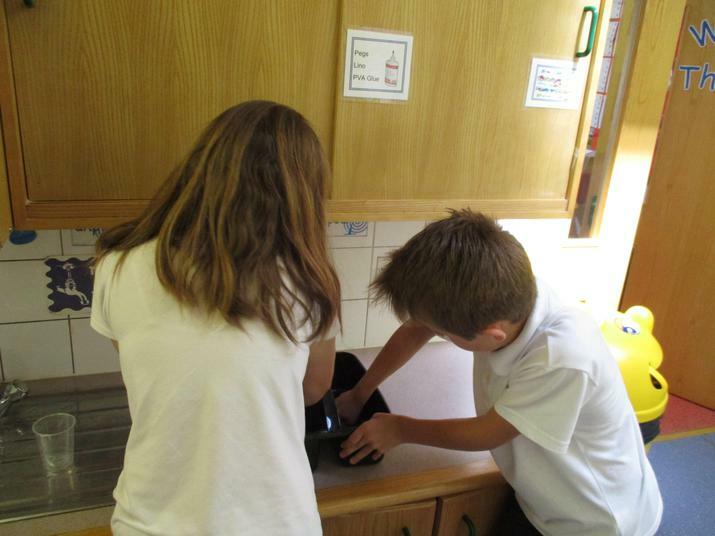 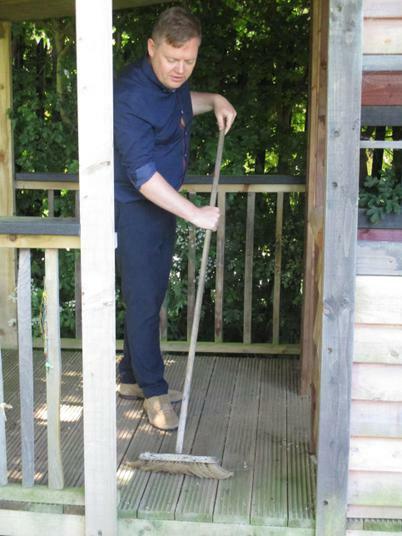 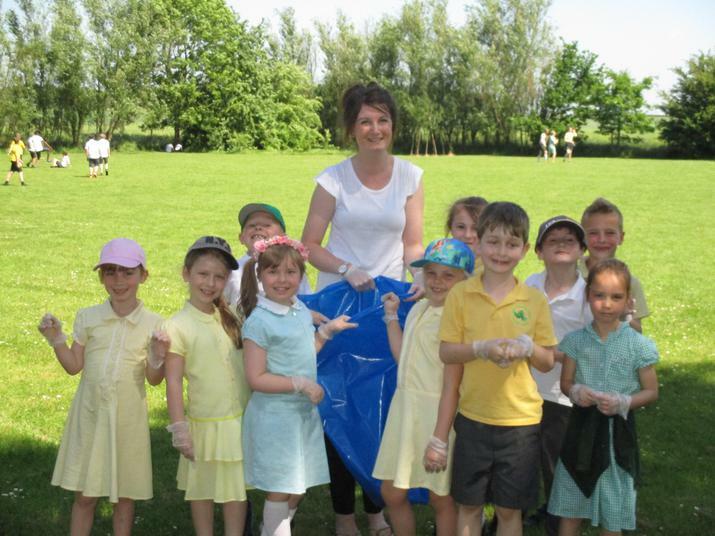 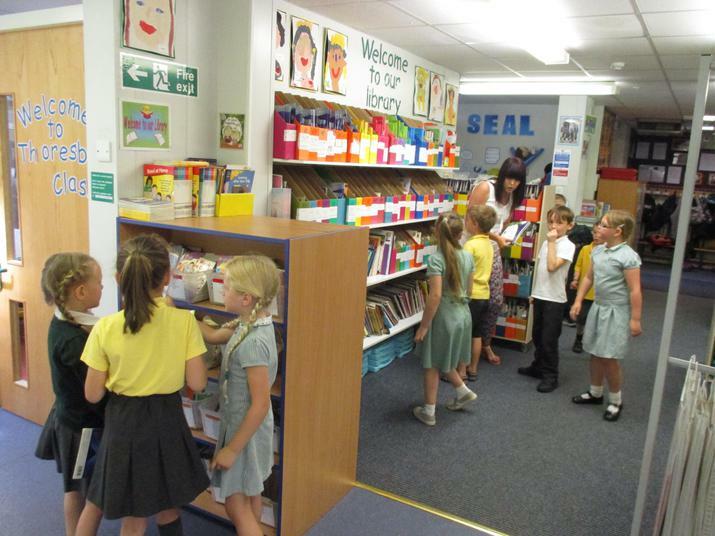 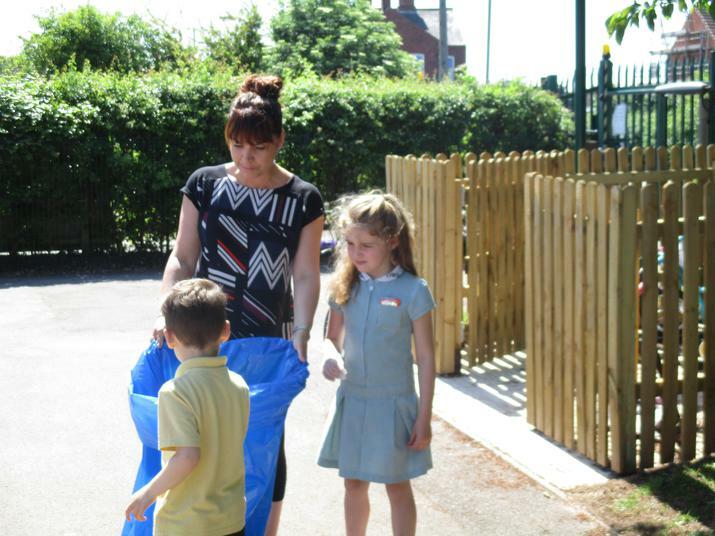 As part of the Bassetlaw Spring Clean initiative each class has spent time cleaning and tidying an area of the school. 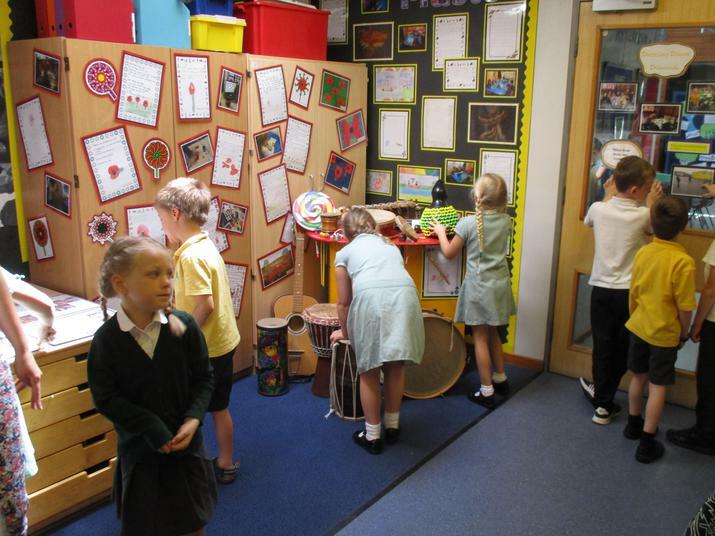 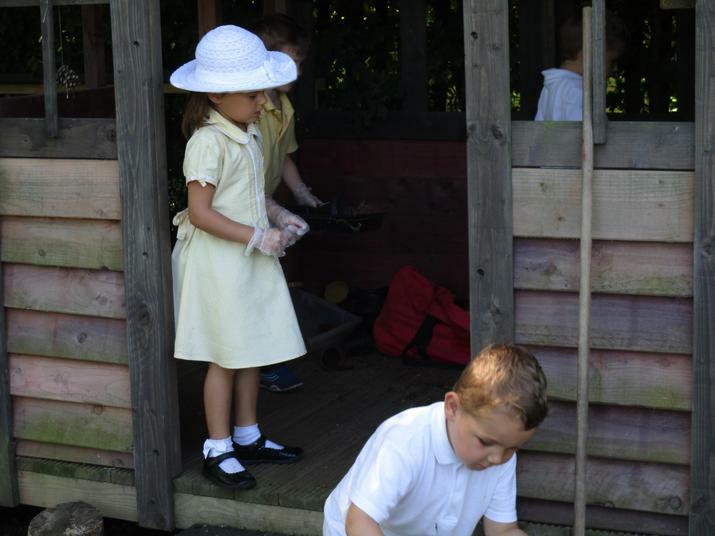 As you can see from the photographs, the children have brushed, washed, weeded and litter picked. 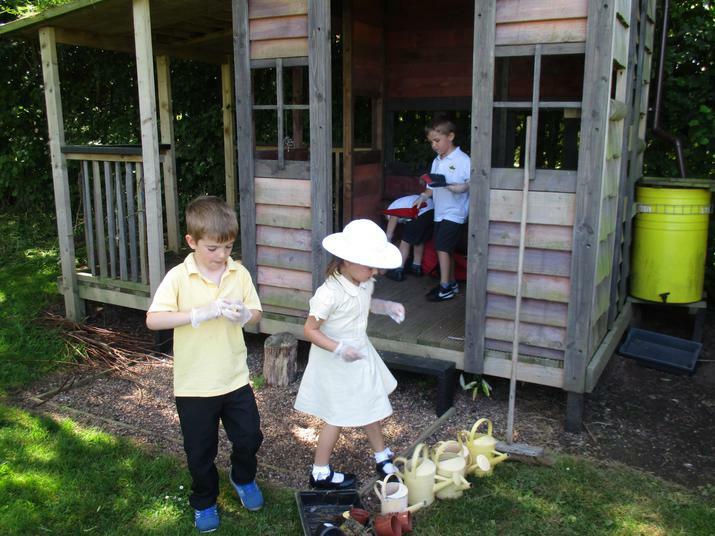 What a super way to end our half term, making sure we leave our lovely school looking pristine.